Have you ever added items to your online shopping cart, only to leave without making a purchase? That is what we call, an abandoned cart. 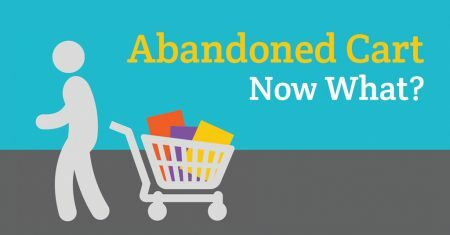 On average, 68.63% of online shopping carts are abandoned. This means roughly 2 out of 3 customers add items to their cart, but never complete their purchase. According to Forrester Research, the estimated annual abandoned shopping cart revenue will reach $31 Billion dollars. That is money being lost before businesses even receive it. What can your business do to combat this abandoned cart problem? This first strategy involves strategically placing ads on social media platforms, like Facebook or Instagram . Retargeting relies on a pixel that is put on your original website. This pixel will drop a cookie onto your user’s browser when they visit your website. Once on the browser, this cookie will track the user’s visits to Facebook or Instagram, and report back the data so you can place ads on these social media platforms to target your specific customer. These ads can be so specific that it can target the customers that reach your check-out page, but never complete the transaction. Retargeting may sound tedious, but it is reported that 70% of visitors who are retargeted with display ads are more likely to convert on retailer’s websites, so it is definitely worth the investment. It is also reported that 3 out of 5 U.S. online buyers notice ads of products they have previously looked up on other websites. This means that retargeting actually maximizes the efficiency of your ads by narrowing down the audience pool to those that are more likely to be susceptible to the ads. Overall, retargeting via social media is a great choice to combat Abandoned Carts, because it leaves subtle reminders to your customers about your company and the items that they had added to their cart. Retargeting also optimizes the efficiency of the ads placed by your company, because the right people will be able to see your company’s ads, which will result in a higher click through rate. Another effective strategy for Abandoned Carts is email recovery, which involves sending out emails to customers to remind them about the items they left in their cart. These emails are usually personalized with the customer’s name, a list of items the customer left in their cart, and a call to action to return and complete their purchase. Personalized reminder emails are reported to increase click rates by 41%. 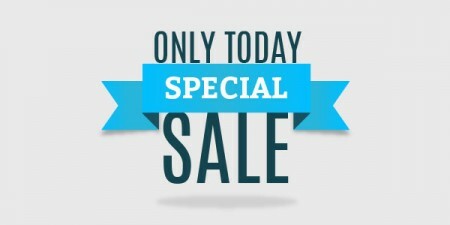 Emails are usually sent out in time intervals, the first one usually within the first 24 hours of the abandoned cart. Email Recovery requires you to acquire the customer’s email before they abandon cart. Although slightly more difficult, the effects of Email Recovery are worth the effort. With Email Recovery, customers will be reminded of their shopping cart multiple times within a span of a week or two, depending on your preference. Sending these email recoveries provide a line of communication to the customer. This line of communication can be utilized to offer special deals to specific customers to prompt them to return to their abandoned cart. With Email Recovery, you can combat abandoned carts by contacting specific customers. Emails act as personalized reminders to customers about the items they left in their cart. They can also be used by businesses to offer promotions and discounts to entice customers to return and complete their purchase. Businesses can also use Email Recovery to ask customers about their experience on their website and why they abandoned cart. Overall, Email Recovery is a great tool to deal with abandoned carts as well as gain feedback to improve upon businesses. 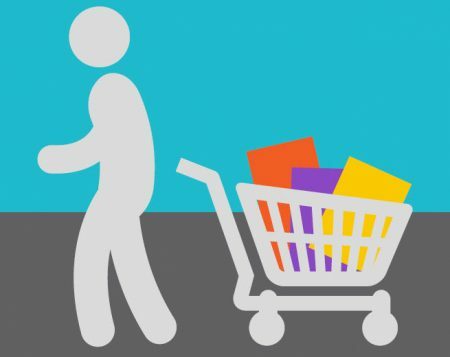 Both Retargeting and Email Recovery are great ways to combat Abandoned Carts. Businesses can choose between the two strategies or even implement both strategies for their customers. Either way, you should look into Abandoned Carts, because it can be an obstacle that is preventing your business from maximizing its profits.